We’ll review your application and get back to you within 10 days. Be creative! Let your passion and personality shine, and show off your city’s local flavor. This will be your opportunity to audition with our community. Guests will be able to check out your cooking skills and hosting style. 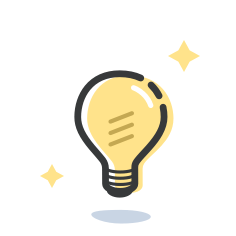 As a selected host, you can post events on your own schedule, create unique menus, and share your passion with our global community. Hosts and guests are covered by our worldwide insurance plan in all countries offering Eatwith experiences. 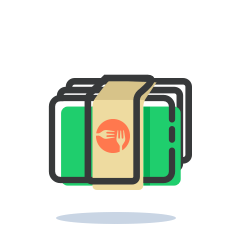 Eatwith transactions are secured and processed by Stripe. Hosts receive payment 48 hours following their events. Our support team is available 7 days a week. Contact us for any questions or with any problems you may be encountering. We get so excited thinking about how to share the magic of food with our guests - from dinner parties to cooking classes to food tours, we give everyone a taste of our city. 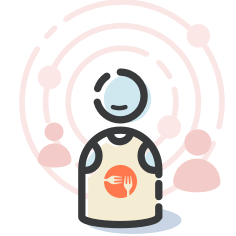 "I became an Eatwith host to share my passion for food with people from all over the world and earn some extra income while doing something I love." Every time I host a Eatwith event I get butterflies thinking about who I will meet and whether they will like my food. By the time dessert is served, I feel like i’ve known them for years. It’s such an honour to cook for people.